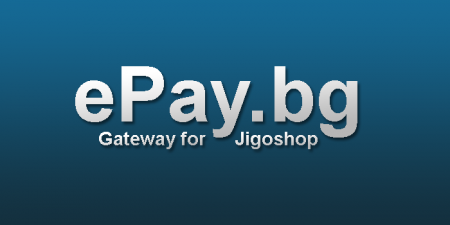 ePay.bg is one of the biggest payment processors in Bulgaria. ePay.bg is a payment processor who lets you pay or get paid via credit, debit cards or micro account. 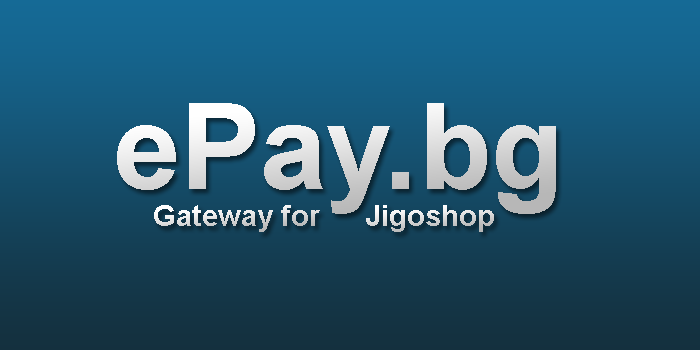 ePay.bg accepts Euros, US Dollars and Bulgarian levs and with so many Bulgarian users will bring your store a step closer to them. 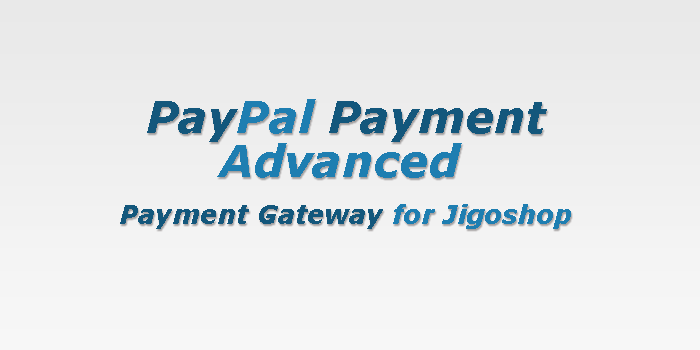 ePay.bg Payment Gateway for Jigoshop will let you integrate your eStore with ePay.bg very fast and very easy. All you need to do is activate the plugin and fill out the simple setup form. You will need to go through a verification process by ePay itself, but after all that is out of the way, this plugin will make your life easier. 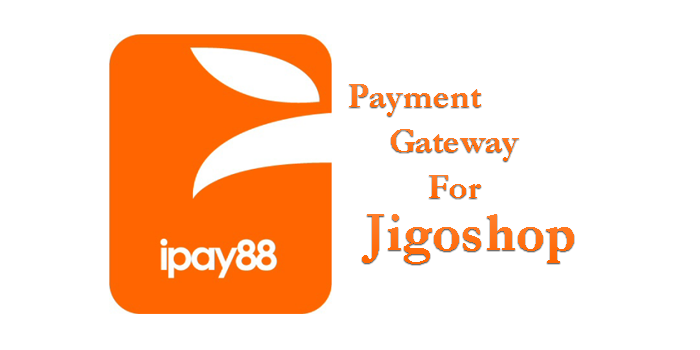 All you really need to integrate your Jigoshop store with ePay.bg is your MIN(Merchant Identification Number), Merchant email and your ePay secret word. 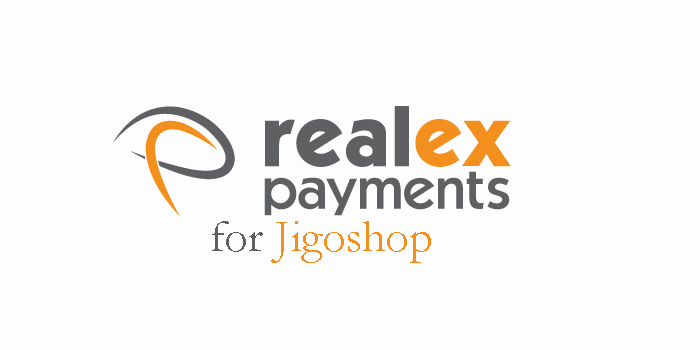 After that you will copy your notify URL for the ePay system and set your order expiration date in the ePay system. That’s it, you are set to go. Make a couple test payments just in case you missed something and enjoy! What you need to concentrate after that is making more and more sales.